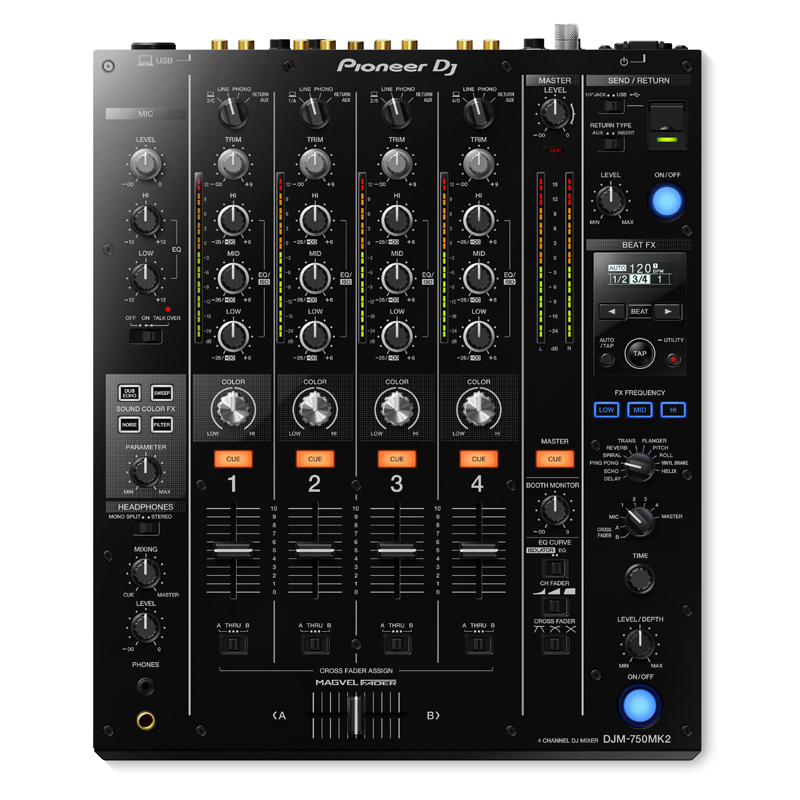 The new DJM 750 MK2 has many top features that that the club standard DJM 900NXS2 boasts. The MK2 features Magvel Crossfaders and Isolator Eq along with the beat fx such as ping pong, reverb, flanger, Echo, vinyl break, spiral and helix. It also has packed in effects such as filter, Dub echo, noise and sweep from 900s. 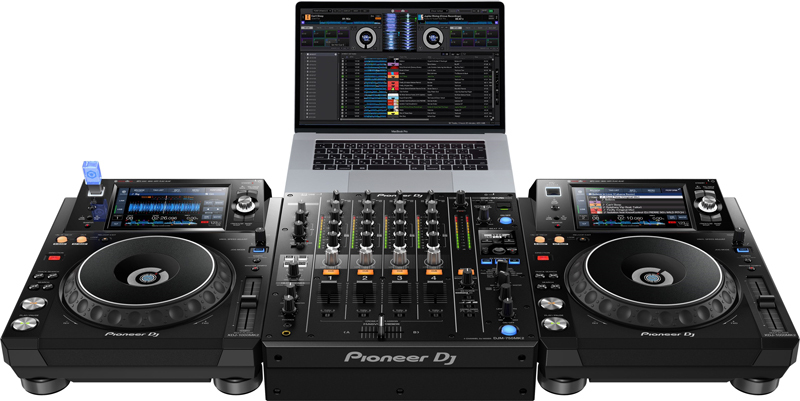 Pioneer has included a license for rekordbox dj and recordbox dvs along with the new 750. It also has a USB port which can be used as an eight-channel soundcard. With this feature, you can plug in an/the RMX 1000 as an IOS app. The mixer also comes with a send/return feature. 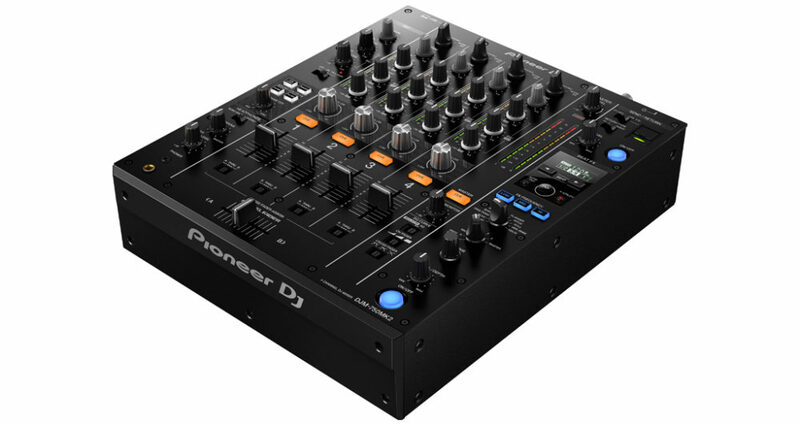 This mixer will be perfect for the people who want to practice DJing at their home studio and its quite affordable too. DJM750 MK2 will be available to you from September for £1069.